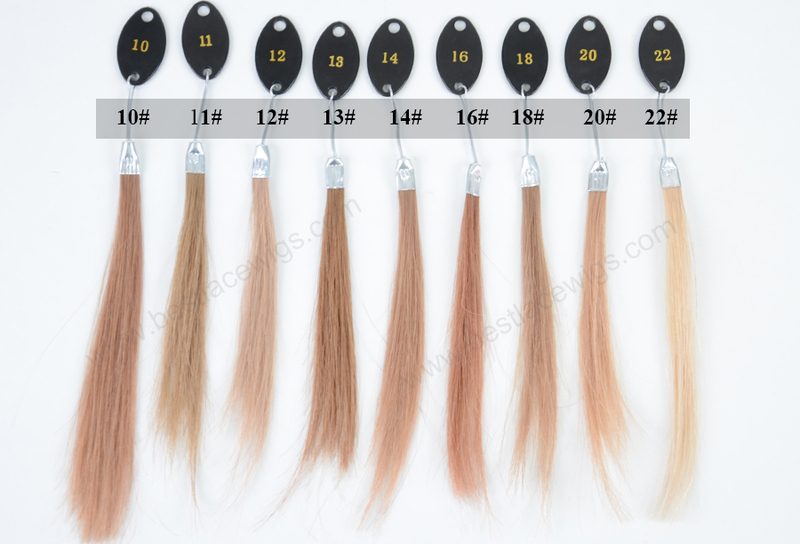 Clip in hair extensions can be worn for the whole day and will not be out of shape, but they must be removed before sleeping. 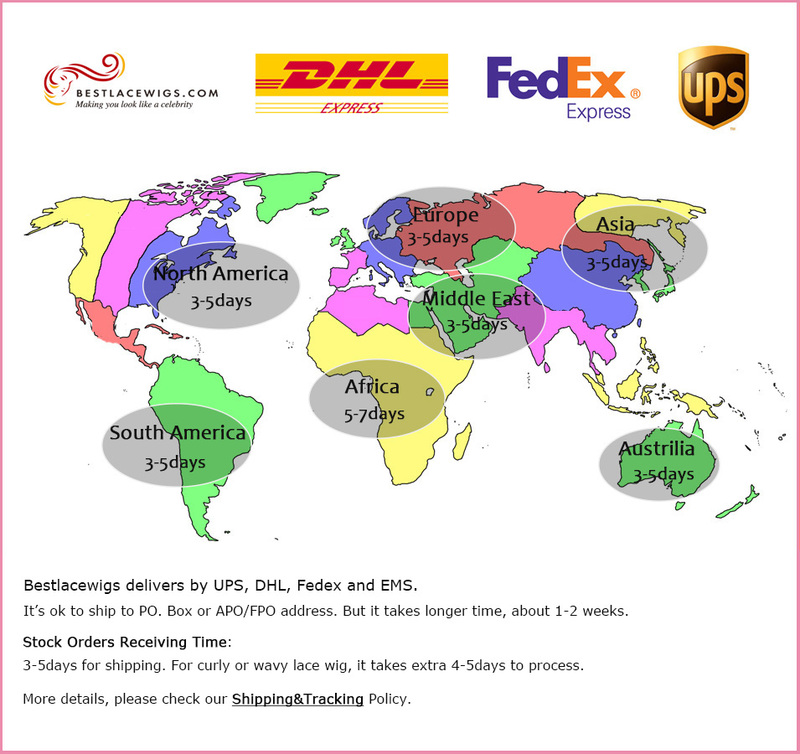 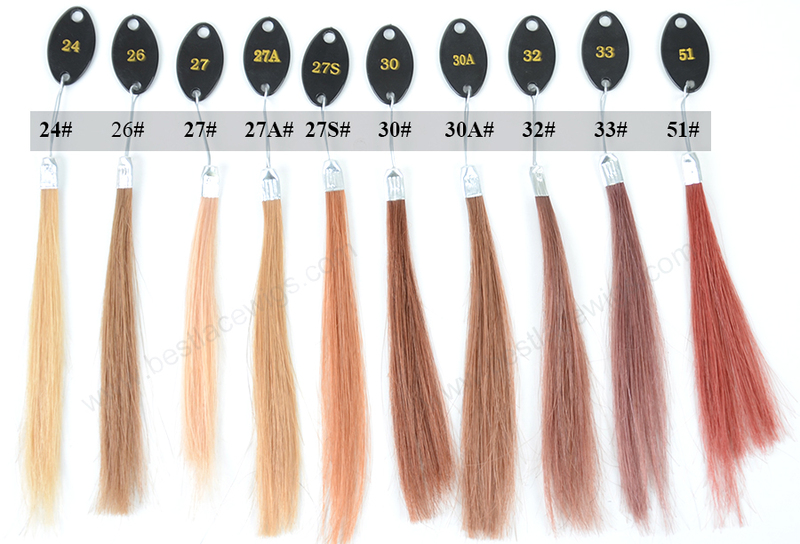 And our Indian Remy hair is top quality human Remy hair, so if you take good care of them, our Remy clip in hair extensions can be used for a lonng time. 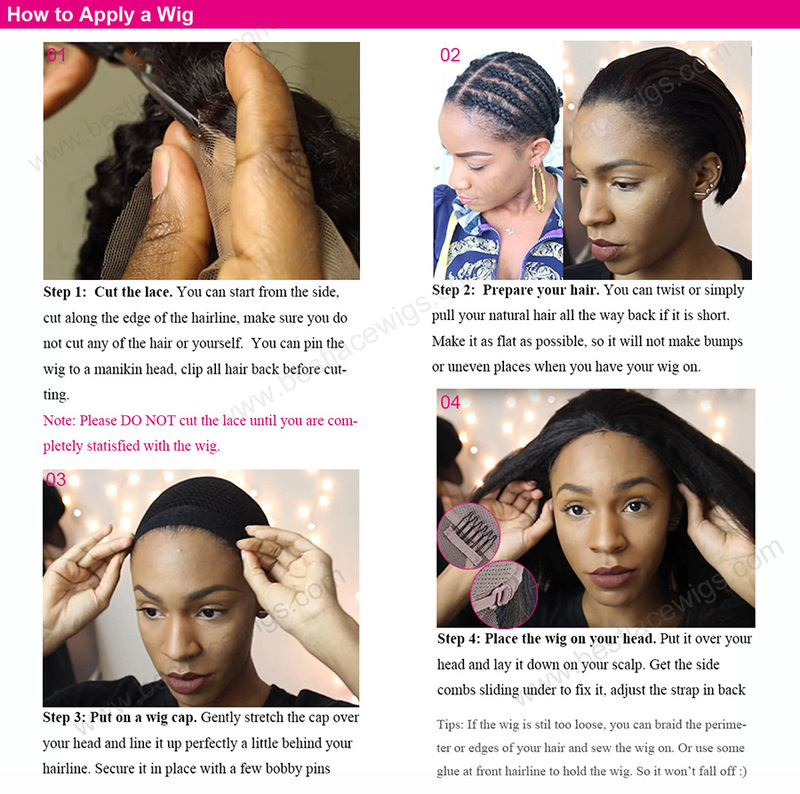 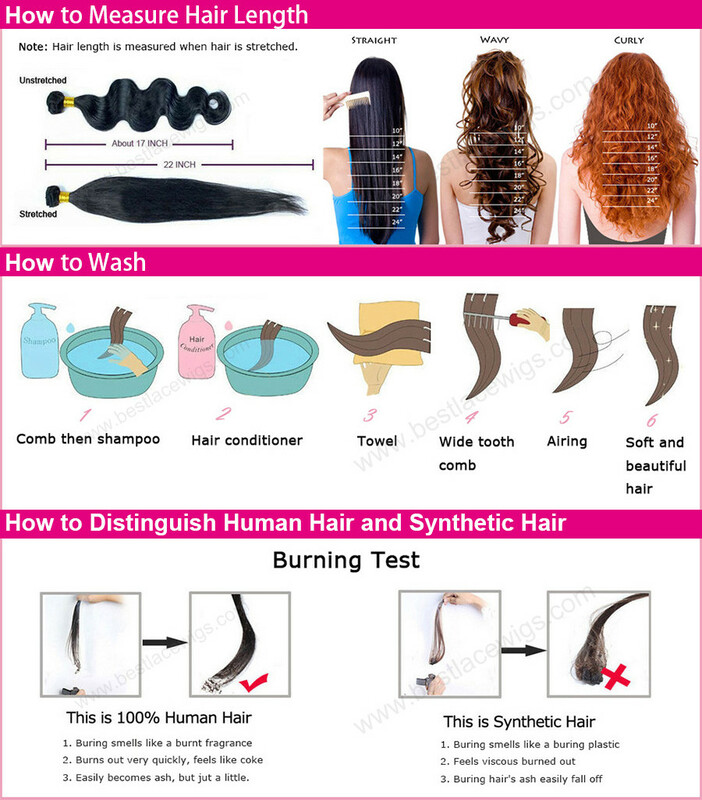 Clip in hair extensions are very easy to be taken on and off, and it can lasting for a long time, such as clip in hair extensions, indian remy hair and water wave hair. 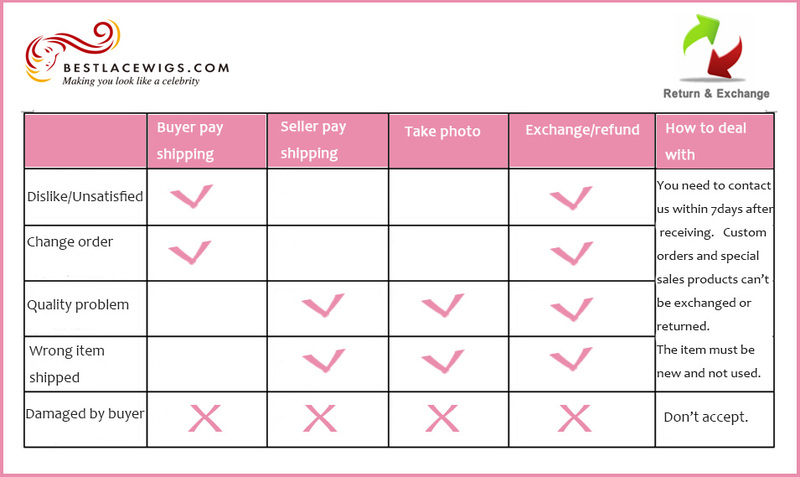 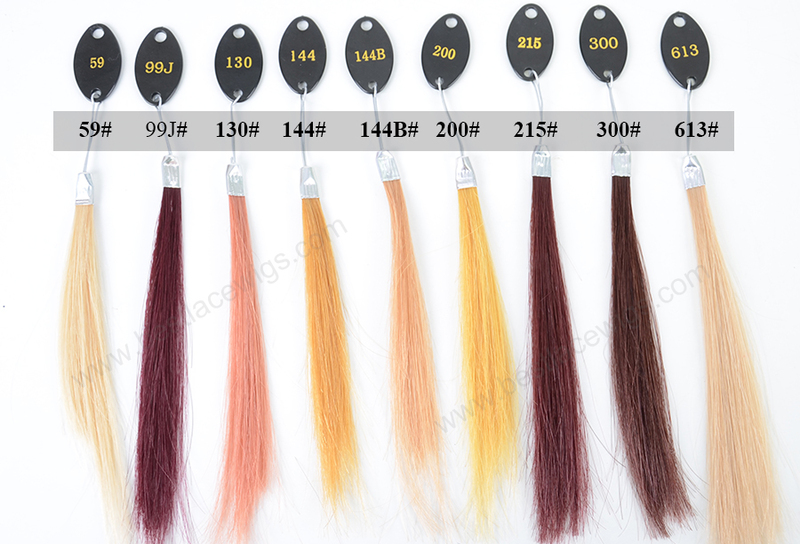 For our clip in hair extensions, you can choose the color and the hair length, like water wave hair extensions. 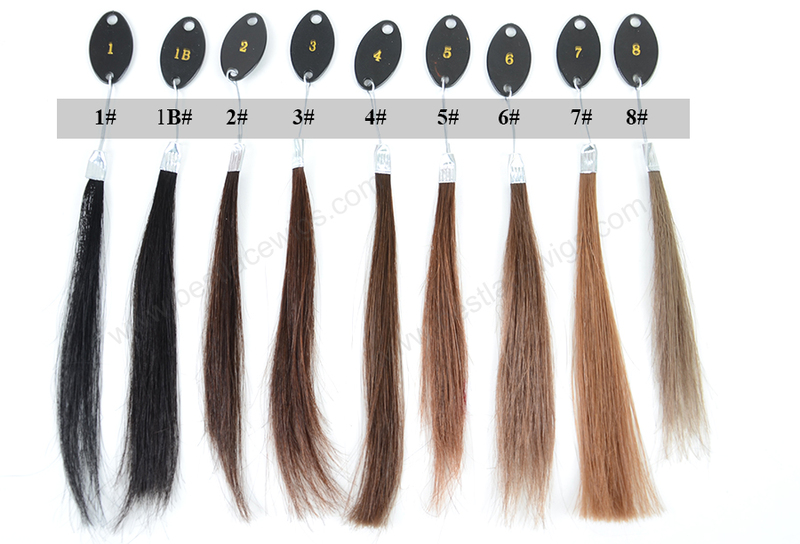 Clip in hair extensions can be worn for the whole day and will not be out of shape. 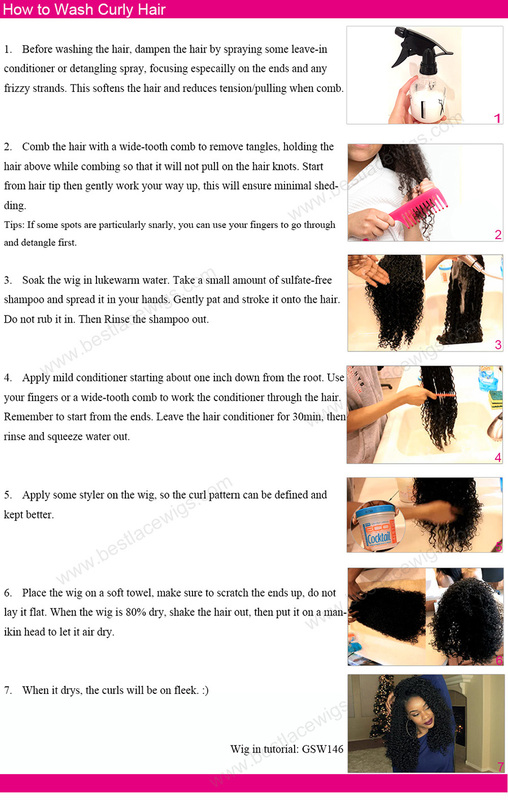 But they must be removed before sleeping. 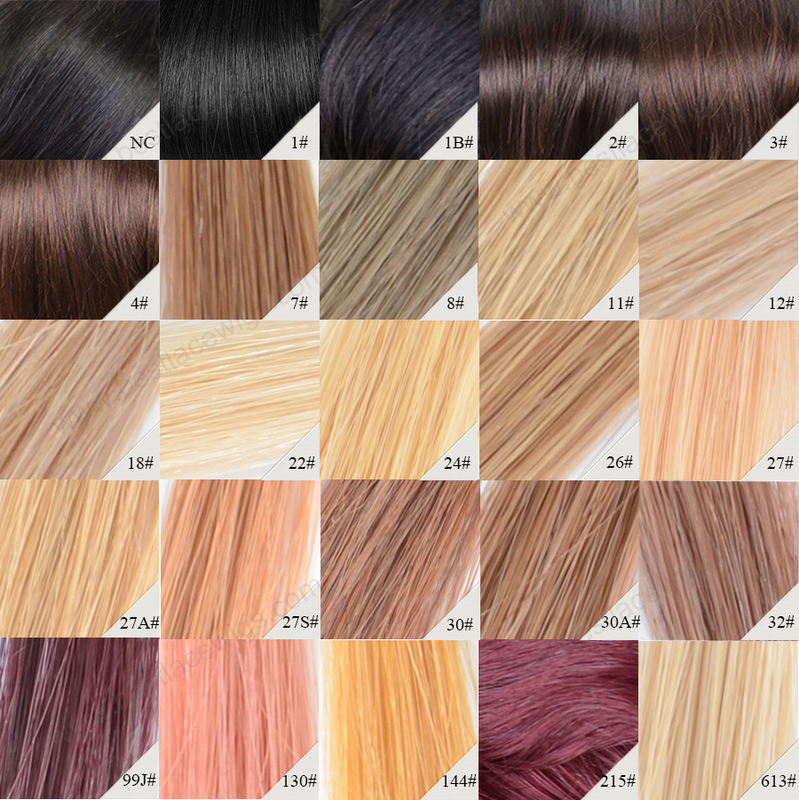 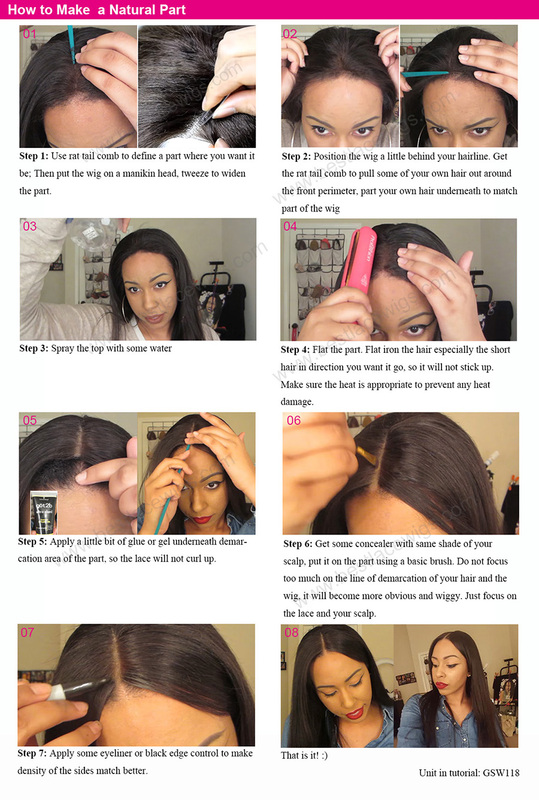 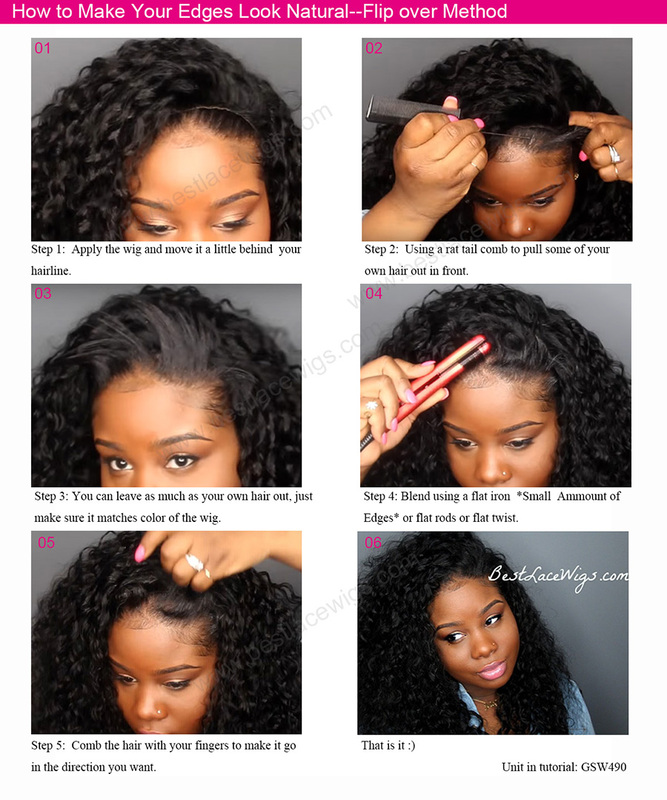 Take action immediately to get your own remy clip in hair extensions!